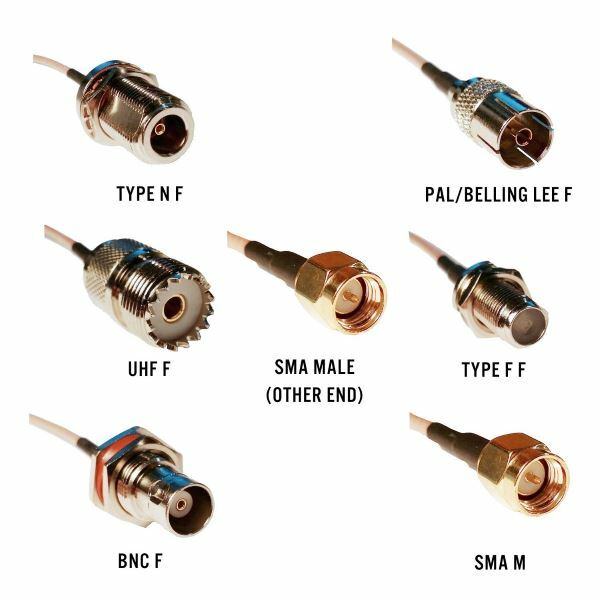 It will be possible to amplify the exit of signal? Funny enough theirs actually quite a few COMMERCIAL sites that already do this. One of options when you subscribe to their service is for marketing/object oriented knowledge ie: if your small/mid size company or designated keyword is mentioned in a news broadcast or in a police or emergency services radio traffic or any “air-wave utilized” technology etc. Kind of like a www search engine…but for the airwaves. 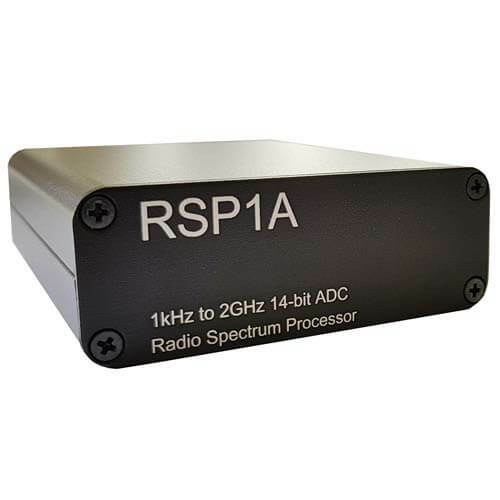 I thinks it’s a case of “you get what you pay for”.Specs for a tv amp are far from what we need for our SDR programs. Looking at the images on his site, ADS-B has improved but the images showing the actual waterfall show a significant increase in noise (the opposite of what an LNA does). Save your $ and invest on proper LNA. How long have you studied to dispense this mix of banalities, generalizations and misconcepts? The images speak for themselves, troll. back under your bridge. and make it run like a Ferrari. 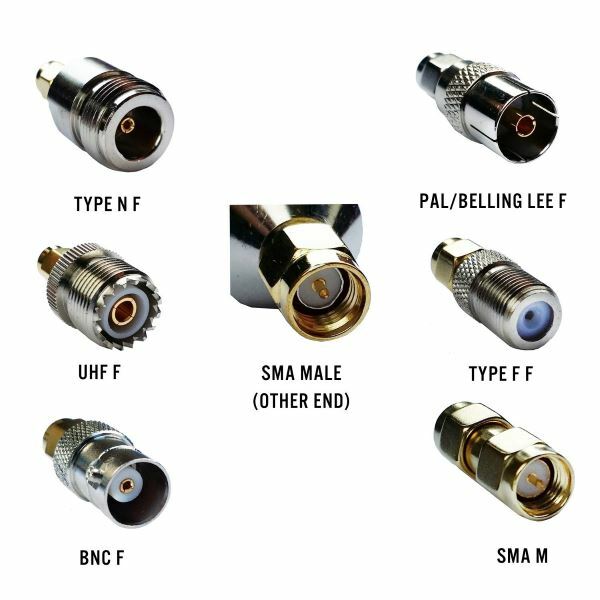 Your “tv amp” is something that exist only for consumers; engineers, the serious ones, only see a circuit, a transistor and a datasheet. If you are not in the condition to read a datasheet and talk us about the transistor and a circuit stop trolling with trite statements. Commonplaces are the paradise of the unskilled tech. Zan and Phil without knowing how bad the Extraneous Signal Environment (ESE) is you cannot draw any conclusions from the increase in noise and spikes from a screen shot, and bench meassurements are the only way to prove who is correct with his assumptions. If I place a 1/4 antenna outside our lab, our state of the art spectrum analyzer is overloaded by several cell phone base stations a few hundred meter away (average peak -27 dBm). 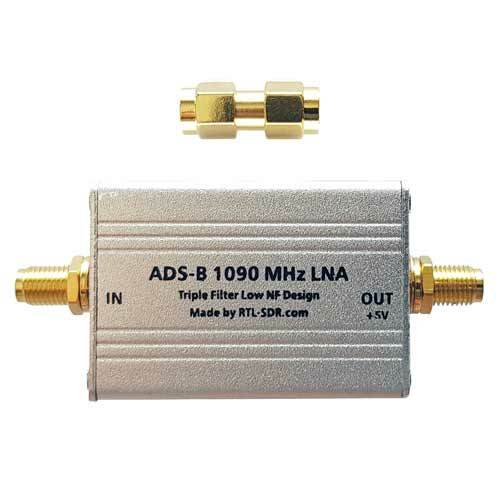 Despite a high dynamic range I cannot use the internal LNA, and have to add 20 dB of internal attenuation to enable RFI free measurement with a FSW (R&S) at 1090 MHz. Without adding very good filter to minimize the impact of the base stations that leaves only ~40 dB of dynamic range. ADS-B has improved. Period. The device provides value for the (very little) money. The actual measured parameters are irrelevant after this goal has been achieved. Even with Radio Line Of Sight to ground transmitter changes in propagation can significantly in-/decrease signal strength within a few minutes time. Therefore basing improvements on changes in signal strength measured at different times is not conclusive. Aircraft in movement are even more difficult as source. 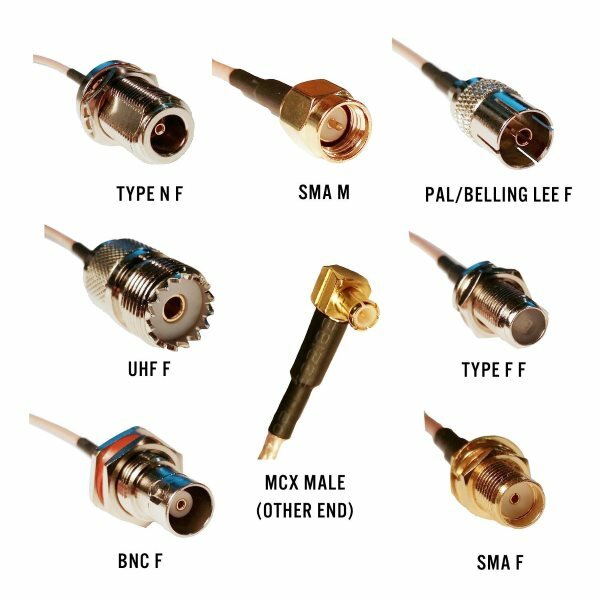 Aircraft antenna pattern and gain variation have been measured by FAA before instruction of Mode S to vary by more than 40 dB between lobes and notches. 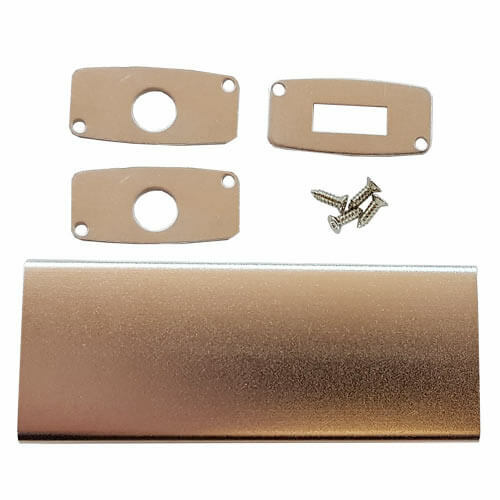 The pattern varies even for the same aircraft type with antenna placement on the aircraft fuselage, protruding objects and moveable gear like aircraft like rudder, flaps and landing gear. Aircraft are not always in level flight, but change flight orientation (~±30°) and flight direction (between 0 to 360 °). 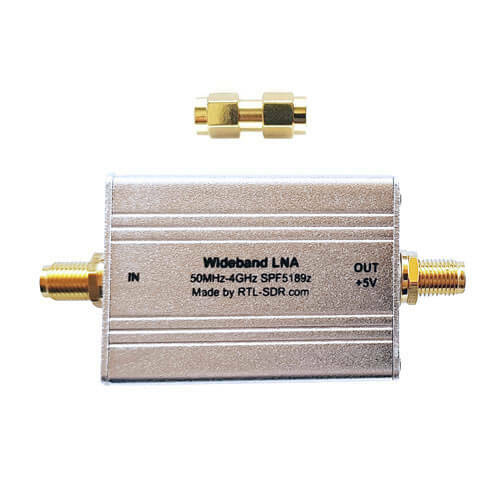 Therefore it is difficult to conclude that the LNA improved reception, without measuring at the same time in parallel. It is the same like wanting to believing any esoteric antenna gain for a cobbled together wire antenna construction. 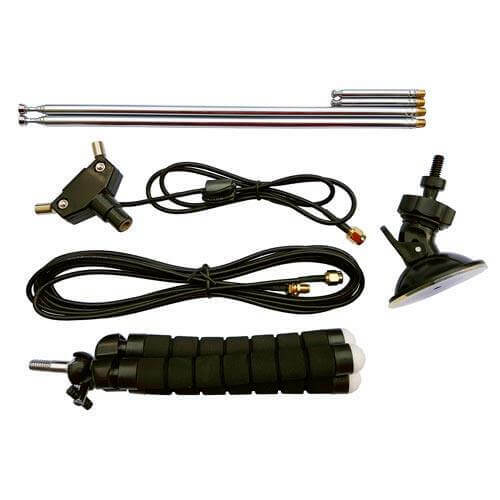 HAM radio operator have proven in the last century that you do it yourself a lot for nearly no money at all, but you have to understand the basics of physical and abide by them. Nice demo! Had no idea SDR Console supported ADALM-Pluto transmissions. I sure hope some kind of spurious emission filtering was applied to the output of the ADALM-Pluto :). 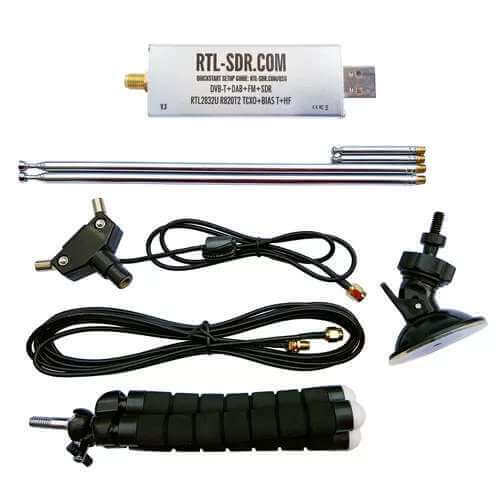 Assuming the RF power measurement of -20 dBm is accurate; the handheld was transmitting 1 watt of power (30 dBm – lowest setting); and no extra antenna gain from the Motorola or Pluto SDR, the free space path loss of 50 dBm @ 400 MHz corresponds to a distance between the transmitter and receiver of 80 feet or so. 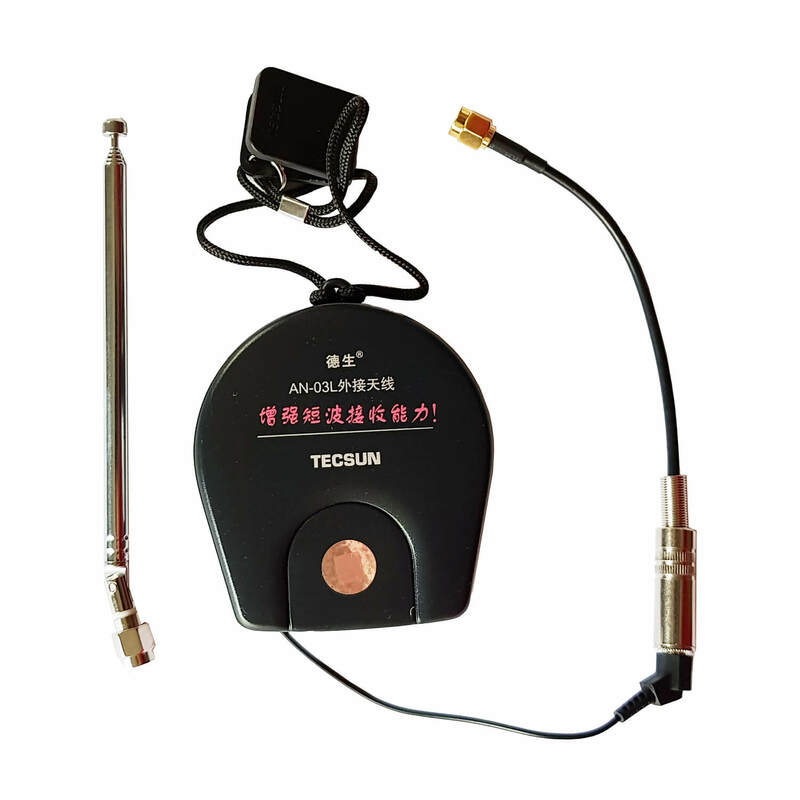 RF power loss is greater if the transmitter is outside and the receiver is inside of a house. 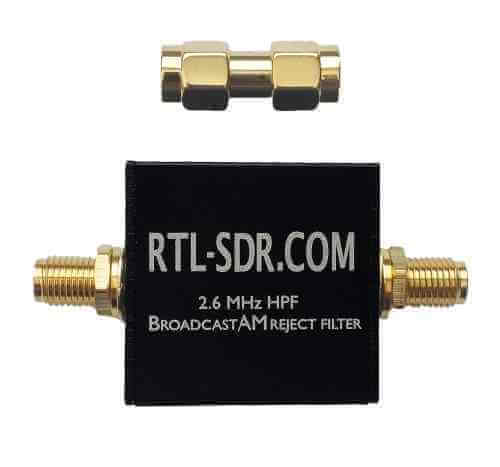 In that case, depending on the building materials between the transmitter and the receiver (masonry block, plaster board, wood, etc) a building RF loss of 7 to 10 dB @ ~400 MHz is possible. So the separation distance between transmitter and receiver could have been between 25 – 30 ft. But that’s all guessing at this point. I suppose the handheld could have transmitted into a dummy load and there would have been enough RF leakage for the PlutoSDR to receive it. That should be free space path loss of 50 dB. Hi, I saw a recent post on your website with a photo and a circuit diagram showing a wire jumper from C3 to the 3.3v land in the expansion port area of a newly purchased V3 dongle. The poster was wondering why it was there. 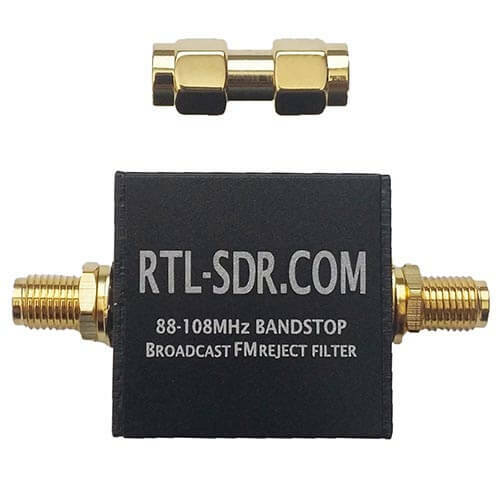 An RTL-SDR.COM rep said that this mod reduced the noise on the HF band and that subsequent V3 dongles had the jumper etched on the circuit board. I have a V3, batch 2 dongle and am wondering if my dongle has this mod. If not, would it make a significant improvement to the S/N ratio if I added it, and what would the increased S/N ratio be? Thanks in advance! I saw a post that showed a photo and circuit diagram of a fairly recent V3 dongle with a jumper going from C3 to the 3.3v land in the expansion port area of the dongle. 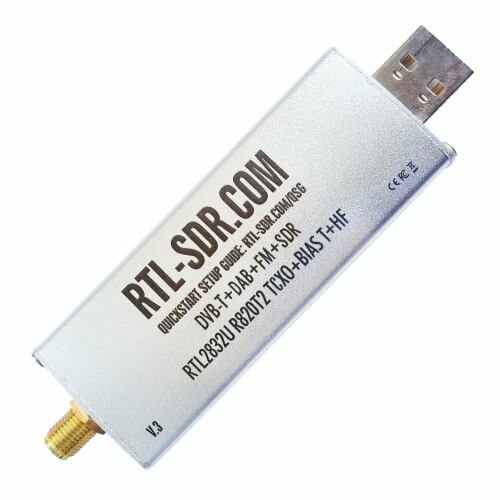 Someone from RTL-SDR.com said that it reduced noise on HF and that subsequent dongles had the jumper etched on the board. 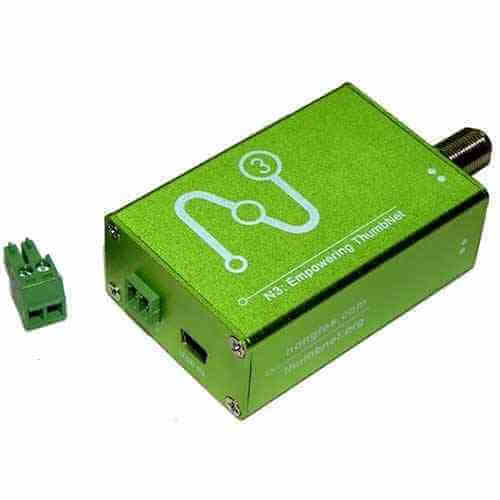 I have a V3 batch 2 dongle and am wondering if that jumper is included on my board (wire or trace), and if not, would it make a significant improvement if I added this mod??? What would the S/N ratio increase be? Thanks, in advance! Please post your comments on the myriadrf.org site at: discourse.myriadrf.org and look for the post on the LimeRFE from @andrewback. Andrew is collecting comments to take back to the design team. So please do make those changes known.